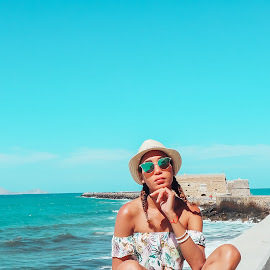 I go through quite a bit of drugstore mascaras as I'm trying to find the best ones and since there are quite a bit, with new ones coming out constantly, my mascara stash seems to be growing endlessly. 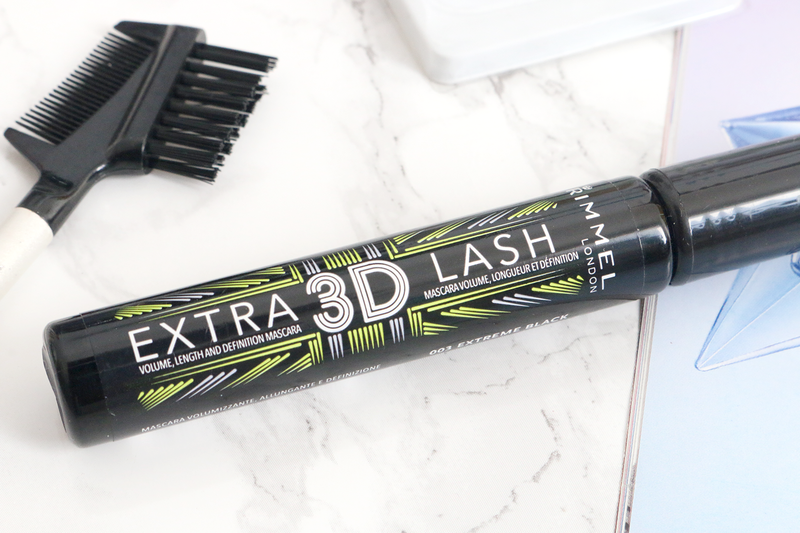 The last few I tried were from Maybelline and Essence, and I was feeling like giving another brand a go for a while so I picked up the Rimmel Extra 3D Lash Mascara. The product description of the mascara says it defines, lengthens and adds volume to your eyelashes. Which is everything anyone ever looks for in a mascara. The Mascara wand is medium sized, making it great for your upper and lower lashes without causing a mess. 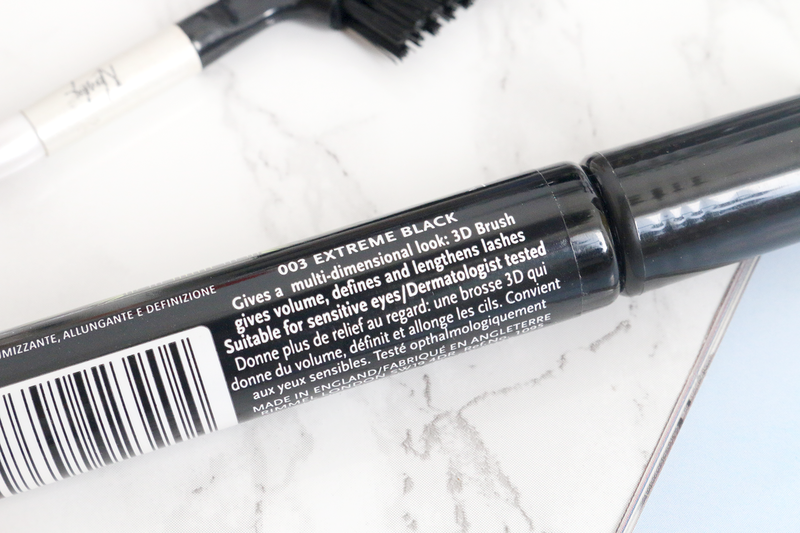 I really liked the consistency of the product as I found that I always had just enough product on the wand, making it easy to apply smooth strokes on your lashes. I usually use 2 coats of this and it looks amazing. While applying the second coat of the mascara, I tend to focus a lot on the ends of the lashes so I can give the illusion of longer lashes. My lashes are naturally black and thick, so I usually like my mascaras to give a nice lengthening look. It stays put all day and doesn't smudge, except if you apply water, which is normal considering it isn't waterproof. 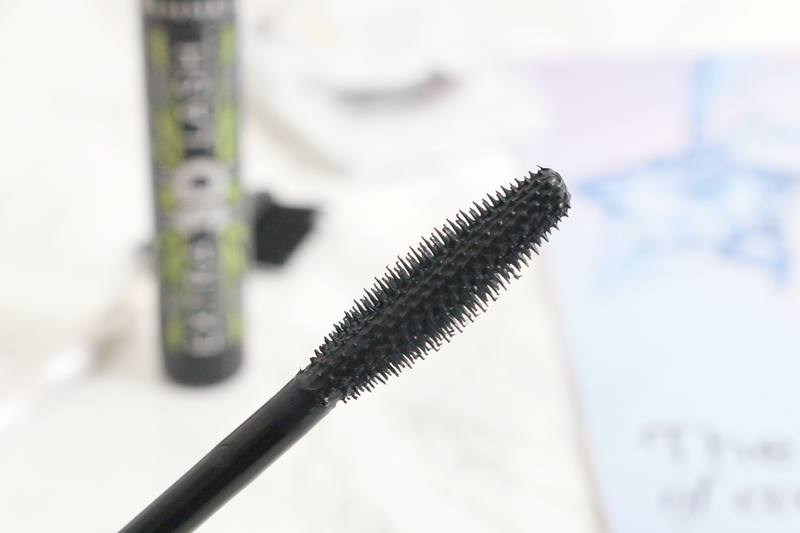 I've used it for a while and it doesn't clump or become uneven with the added layers, so for the price I'd definitely recommend you try it out if you're looking for a new mascara. 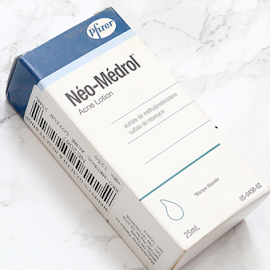 Available - Feelunique, Superdrug, Boots. 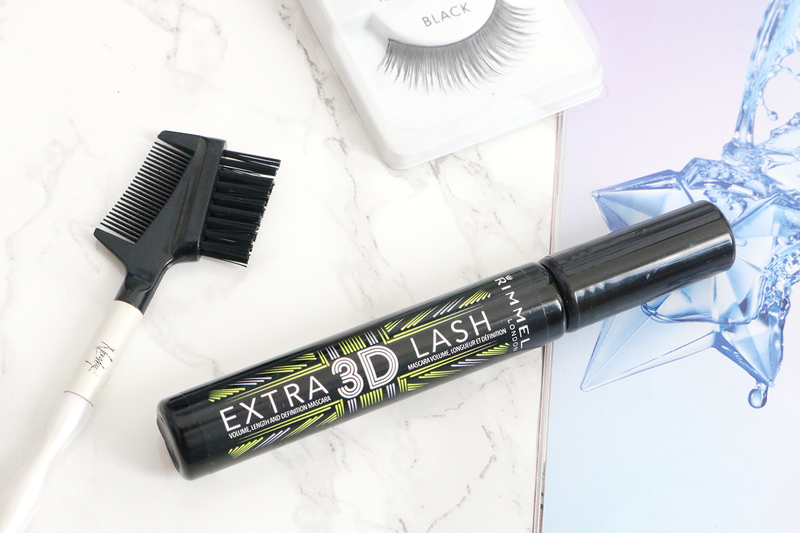 Have you tried the Rimmel Extra 3D Lash? Let me know your favourite drugstore mascara.